The Montserrat Branch of the British Red Cross delivers programmes and professional services to meet the needs of the most vulnerable people in times of crisis and disaster. We are now in search of a new Director to reshape our Branch strategy, and ensure the effective delivery of our programmes and that the organisation is effectively governed. Our work covers disaster management and risk reduction, humanitarian education, fundraising, health and social care, activities for vulnerable persons, and first aid education, by planning, organizing, motivating, leading, and working with a team of staff and volunteers. As well as leading these functions the Director will need to have good financial and planning skills, as well as the ability to establish and build good working relationships with the Government of Montserrat, other related stakeholders and the community at large.
. Copies are also available from the Montserrat Red Cross Headquarters in Brades or by email from director@redcross.org.ms. Applications must be received by 10th August 2018. Interviews will be held in Montserrat on 23rd August 2018.
programme that supports the Bank’s Strategic Plan and facilitates delivery on its mandate as outlined in Article 4 of the ECCB Agreement. to advise that only suitable applications will be acknowledged. See attached PDF for more details. procedures, and HR systems are in place to deliver the Bank’s mandate effectively and to ensure financial soundness and strength and operating efficiency. The MCRS is desirous of engaging an experienced person for the post of Tax Advisor, Mentor and Coach for the Inland Revenue Division with focus on the administration of direct taxes such as Income Tax, Company Tax, and Withholding Tax. Knowledge and experience in the administration of Property Tax would also be an asset. suitably qualified and experience Tax Advisor Mentor and Coach. Income Tax, Company Tax and Withholding Tax. • Knowledge and experience in administration of Property Tax would be an asset. • Experience and expertise in the training, mentoring and coaching. contacting the Human Resource Management Unit, Office of the Deputy Governor, Brades, Montserrat by e-mail jobs.hrmu@gov.ms, by telephone at (+664) 491 2365/2444 or by fax (+664) 491 6234. Officer, Human Resource Management Unit, Government Headquarters, Brades, Montserrat. The deadline for the receipt of applications is December 26, 2017. The Eastern Caribbean Central Bank (ECCB) headquartered in Basseterre, St Kitts is the Monetary Authority for the eight member territories of the Eastern Caribbean Currency Union (ECCU). Applications are invited from suitably qualified citizens of the member territories of the Eastern Caribbean Currency Union (ECCU) for the post of Legal Officer II with our Legal Services Department. The Legal Services Department is responsible for providing legal services and advice to the bank. The successful candidate will be hired initially on a two (2) year contractual engagement with the opportunity to renew or transfer to the permanent establishment based on performance. All applicants must complete the ECCB Employment application form which is available on the ECCB’s Website (www.eccb-centralbank.org) or at the ECCB’s Office in the respective territories. A primary function of the position is the drafting of financial legislation. Provide general legal advice to the Bank in the exercise of its functions under the Eastern Caribbean Central Bank Agreement and the Banking Act. Providing legal opinions on various banking matters. Interpreting and reviewing Financial Legislation, identifying gaps and areas requiring amendment or new legislation. Researching and analyzing law sources such as statutes, recorded judicial decisions, legal articles’ treaties, constitutions, and legal code to prepare documents such as contracts, and draft amendments to laws. Posted on 15 December 2017. 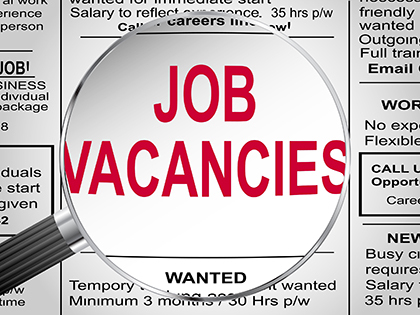 Applications are invited from suitably qualified persons for the post of Assistant Accountant within the Treasury Department Government of Montserrat. To assist with the production of draft statutory and management reports and approval of payments. 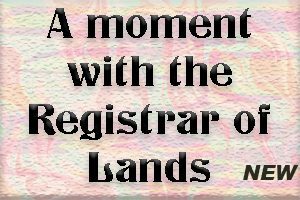 Maintain a register of authorised signatories. Be flexible willing to learn. Appointments will be made on a contractual basis for a period of two years with the possibility of renewal. The salary scale for the post is R28-22/22-16, that is, EC$41,760 to $50,976/$50,976-$60,480 per annum (taxable). The Bank of Montserrat is seeking a suitable candidate for the position of INFORMATION TECHNOLOGY MANAGER. This individual will report to the General Manager and has responsibility for the integration of information technology into the organization so that the goals identified in the bank’s strategic plans are achieved. The incumbent is also responsible for developing and implementing information technology strategies and solutions within the Bank. Plans, organizes, directs, monitors and evaluates the day to day operations of the Information Technology function of the Bank. Recommends hardware and operating system resource requirements. Five (5) years of professional information technology experience at a senior level in a commercial Bank. 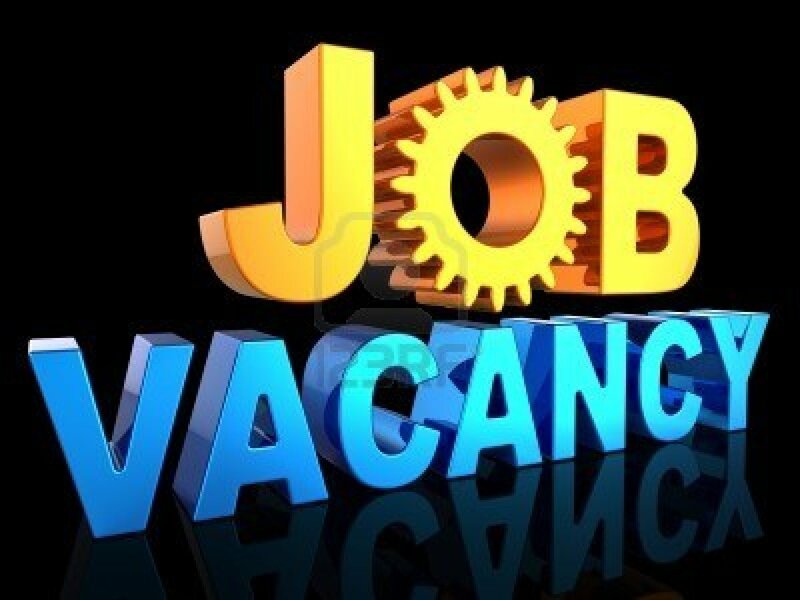 The Government of Montserrat is inviting applications from suitably qualified persons for the post of Senior Clerical Officer (Data Entry), Human Resources Management Unit, Office of the Deputy Governor within the Government of Montserrat. Salary is in the scale R33-29, that is EC$34,812-EC$40,248 per annum.